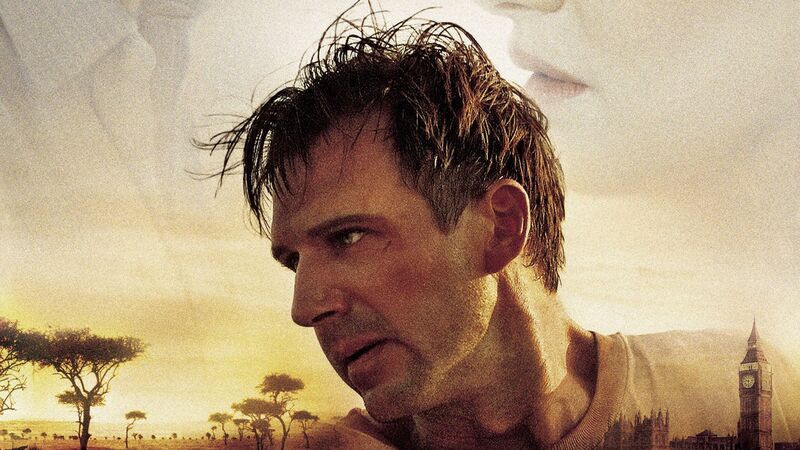 The wife (Rachel Weisz) of a British diplomat (Ralph Fiennes) is murdered in Kenya. She has discovered a conspiracy of a large pharmaceutical company using the poor as testers and tries to right the wrongs and expose them. Following her death her husband sets forth to uncover the truth behind it and see justice for his wife's murder, forced to face distrust of those he has relied on and believed in. A thriller that is moving and thought provoking, even drawing comment from pharmaceutical companies themselves. It is a superb adaptation of John le Carre's book and more than worthy of its many awards from Oscar to British Independent Film. 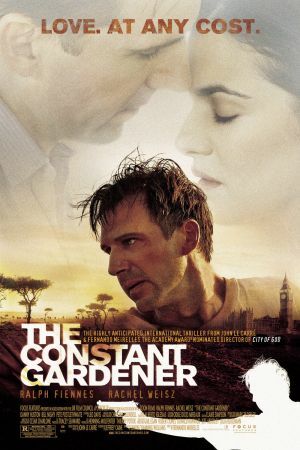 Certainly one of the best films I have ever seen, wonderful scenery, acting and scripting.